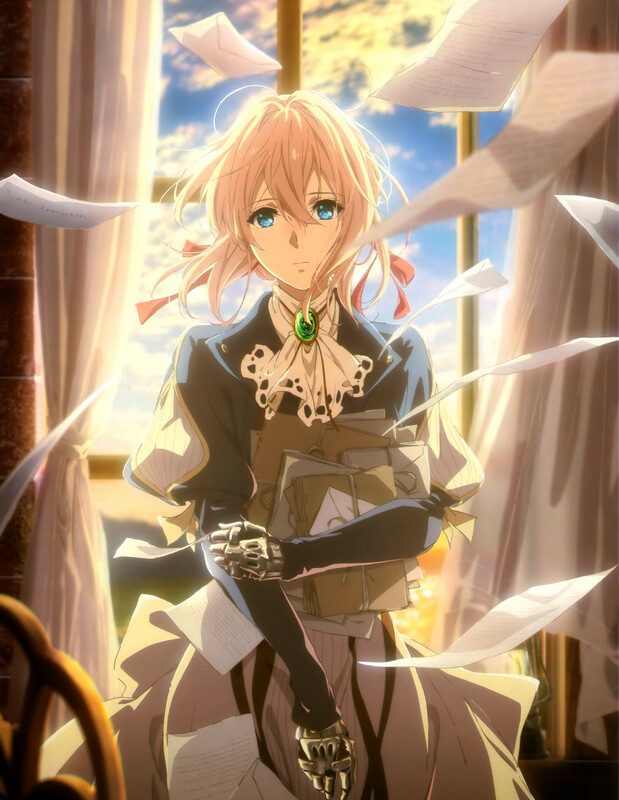 During a special event for Violet Evergarden, it was announced that the novel would be receiving an anime film. The film is set to premiere in January 2020. Violet Evergarden is a novel written by Kana Akatsuki and illustrated by Akiko Takase. It was published by Kyoto Animation under their KA Esuma Bunko imprint. The novel won the grand prize in the 5th Kyoto Animation awards, the first work in any category to ever win the prize. It was adapted into a TV anime produced by Kyoto Animation. The anime ran for 13 episodes and is available to stream on Netflix in the United States.